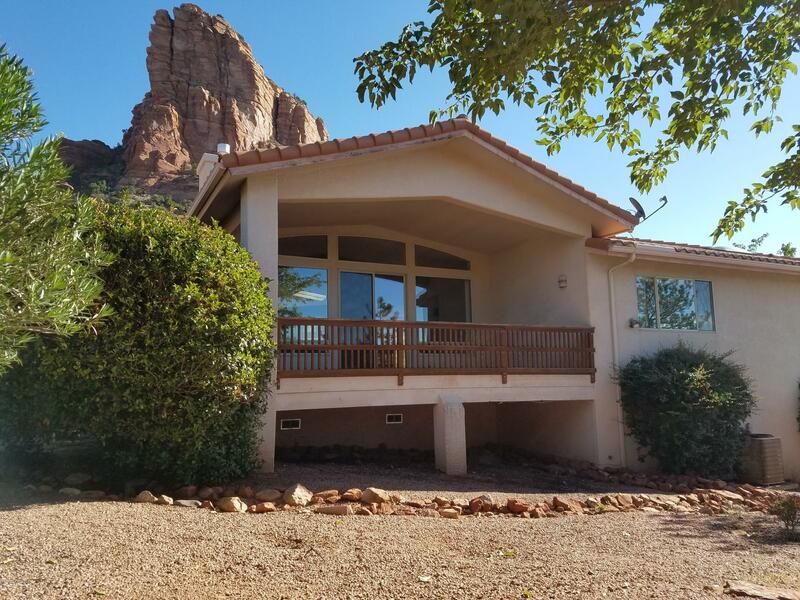 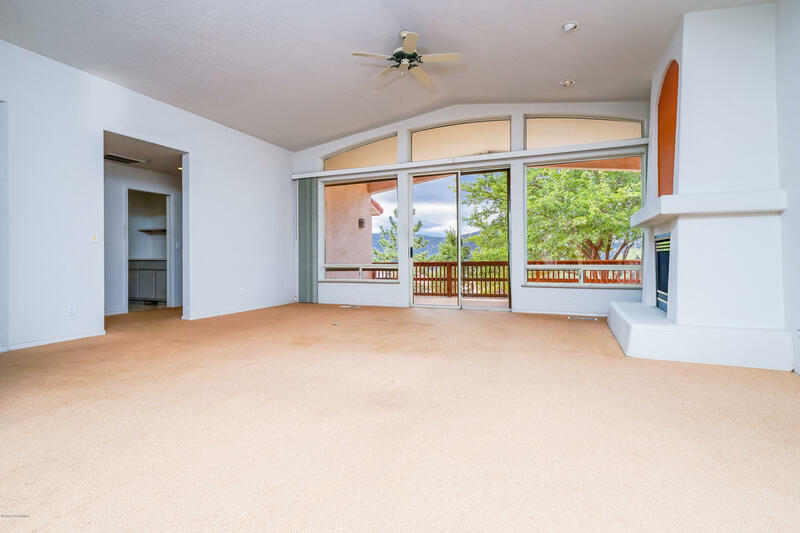 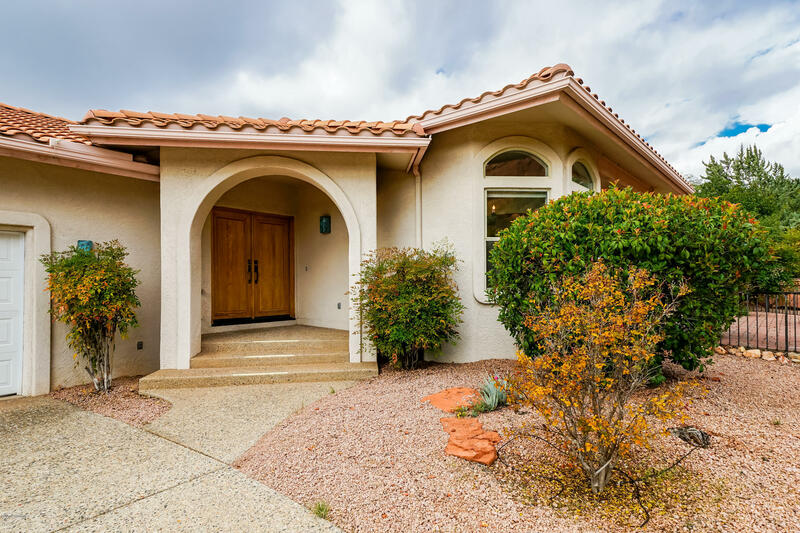 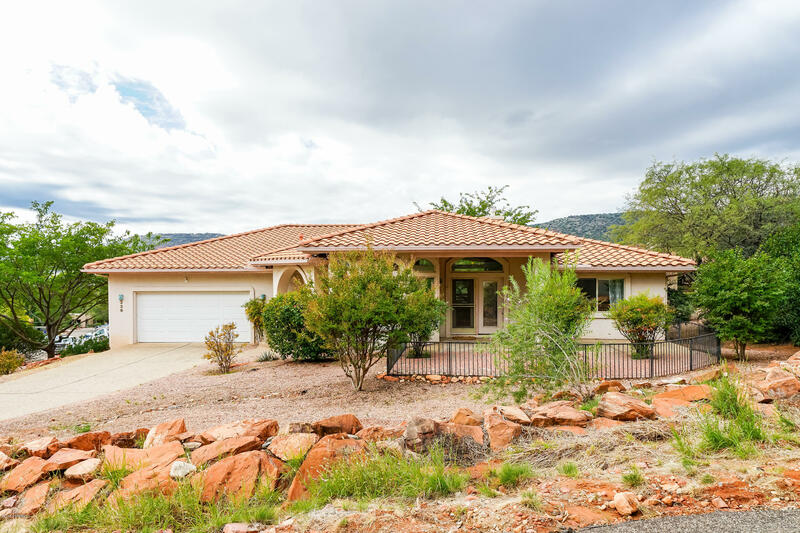 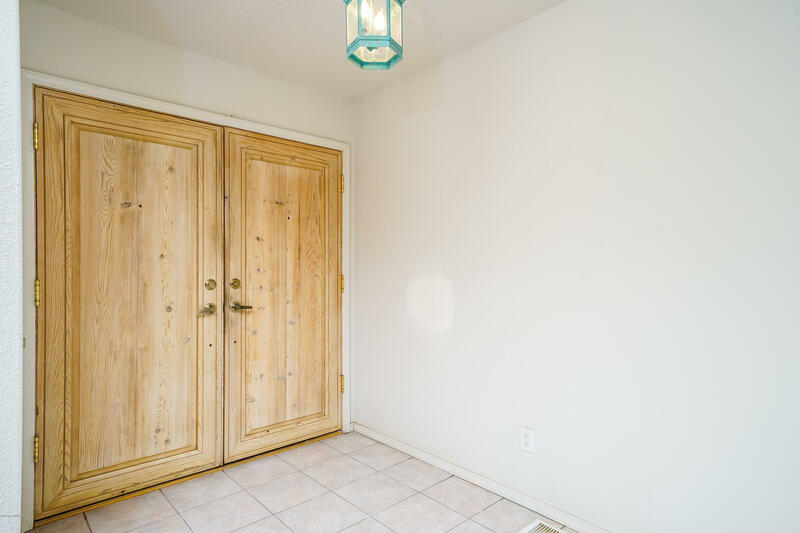 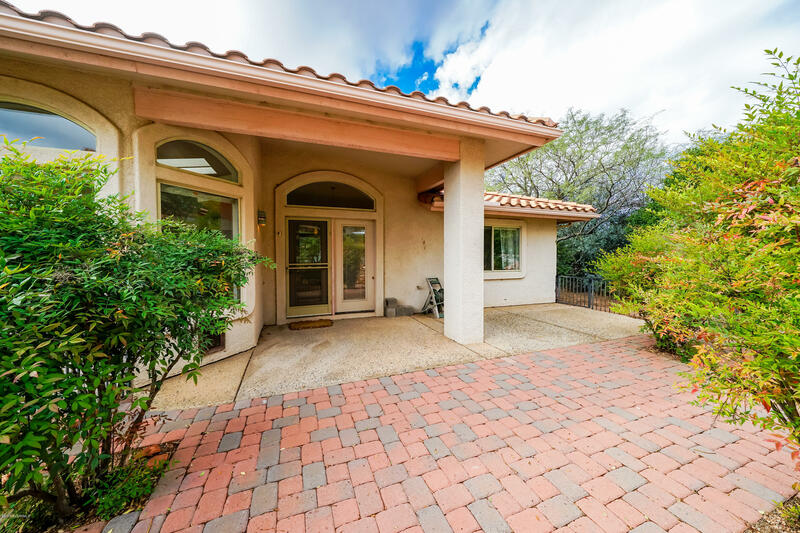 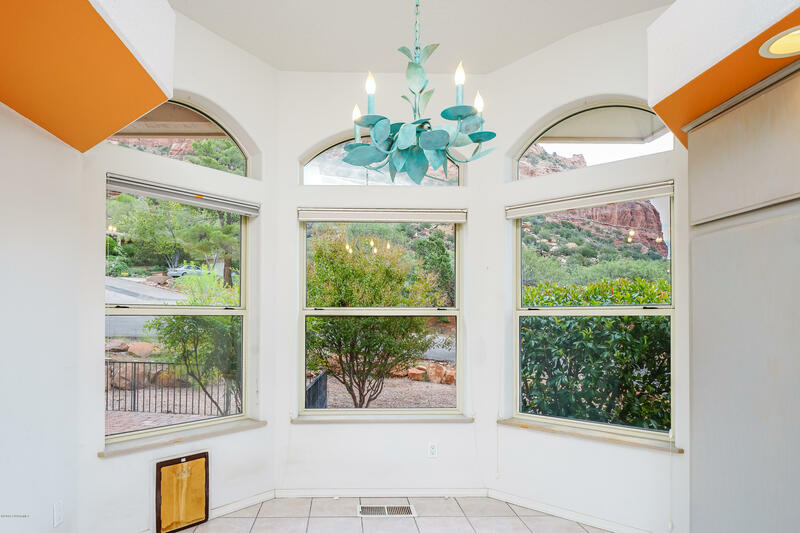 This is a fantastic home situated on a large corner lot with red rock views! 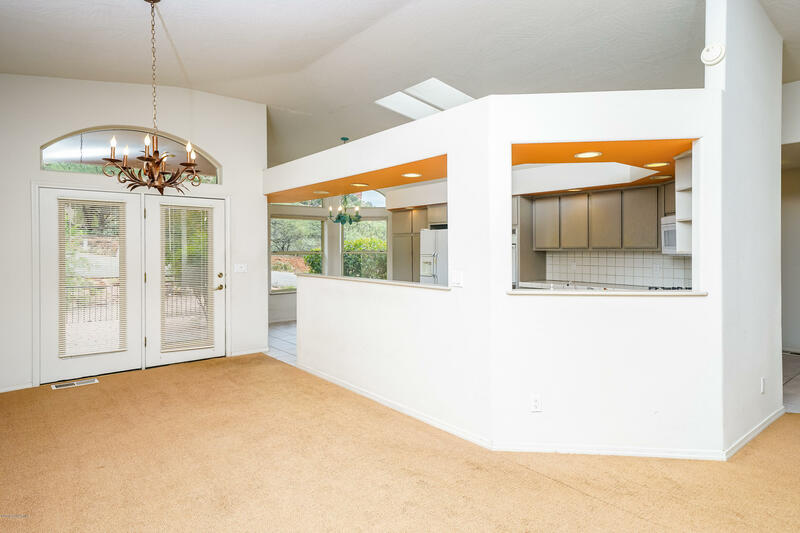 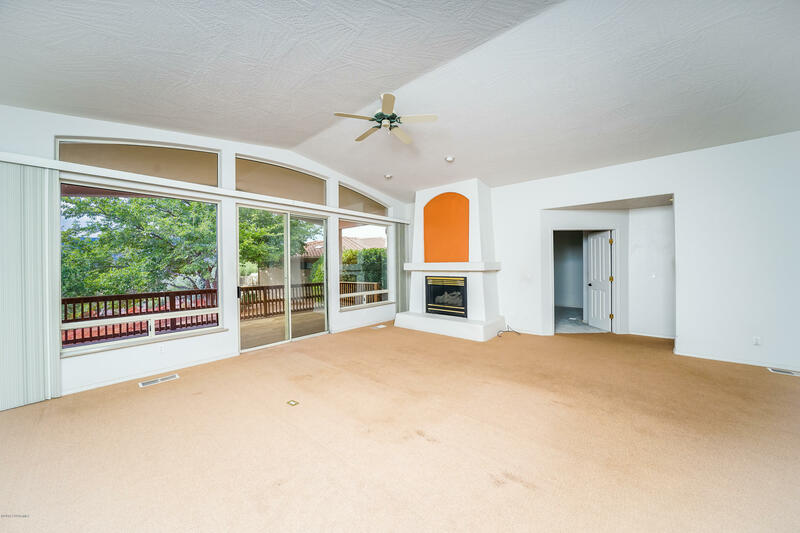 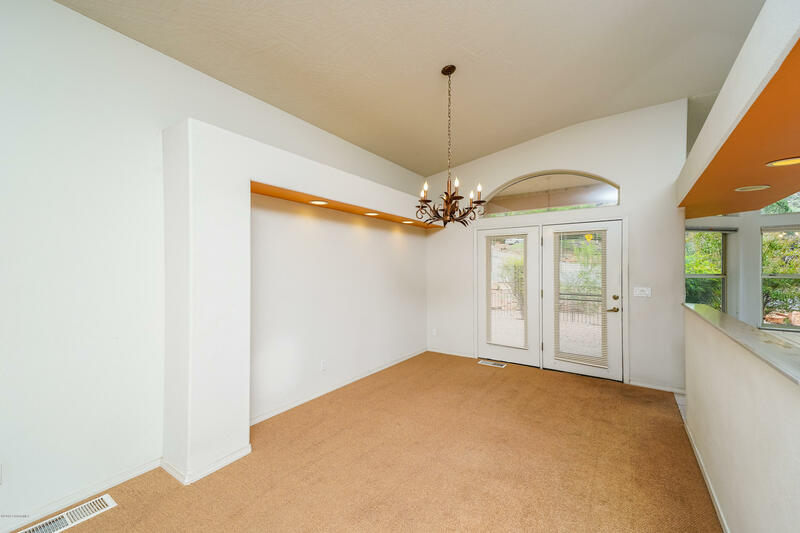 The home features a spacious split floor plan with vaulted ceilings, large kitchen and an abundant amount of natural light throughout. 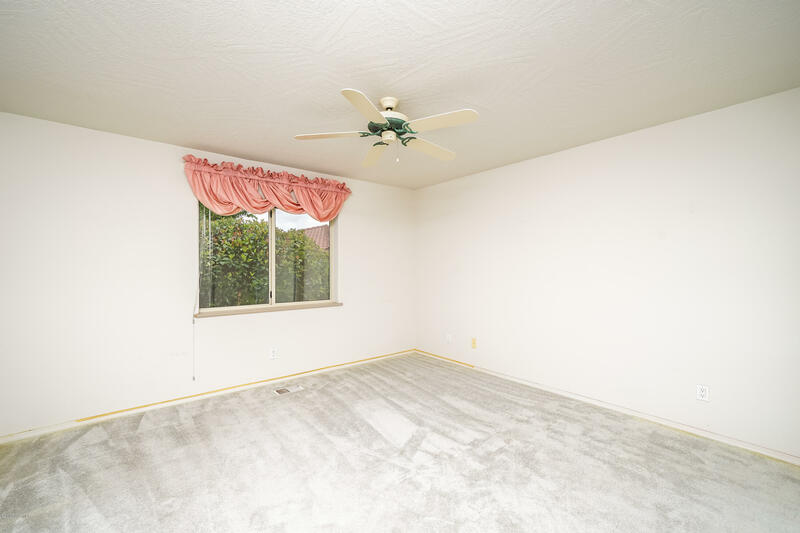 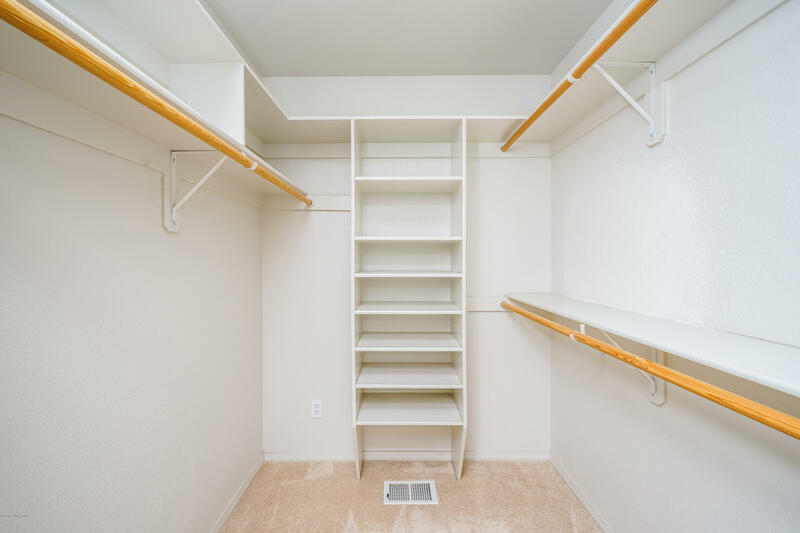 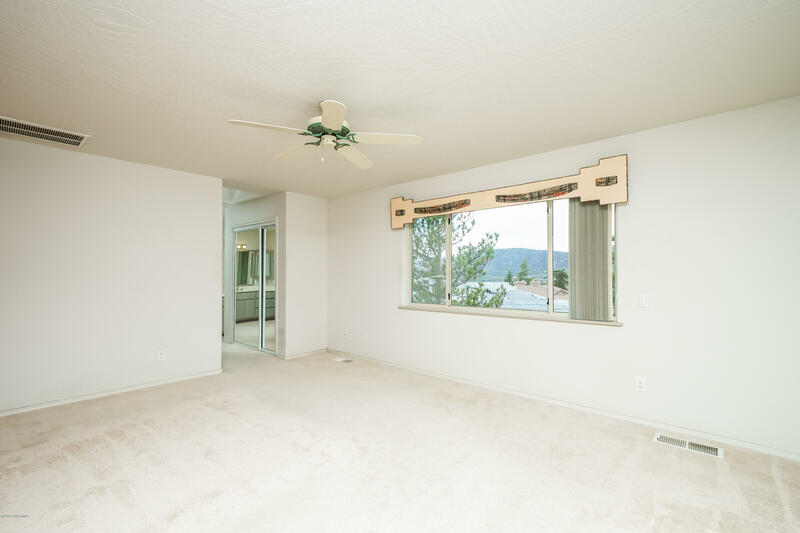 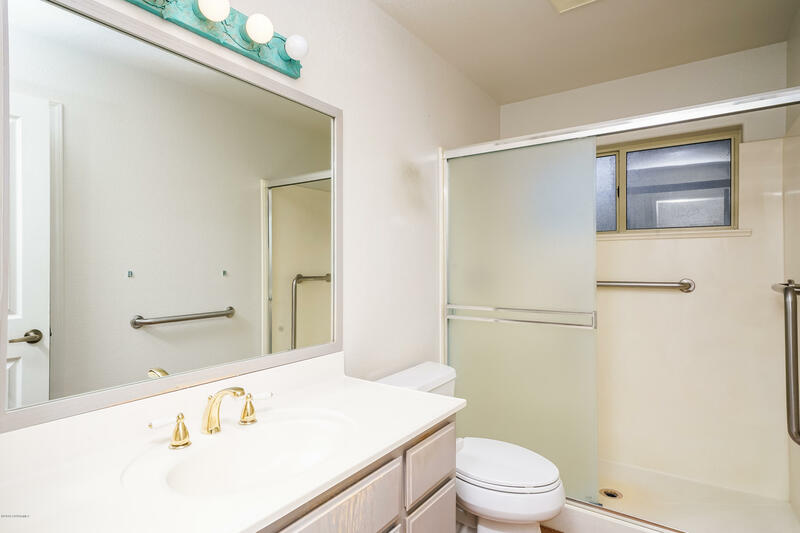 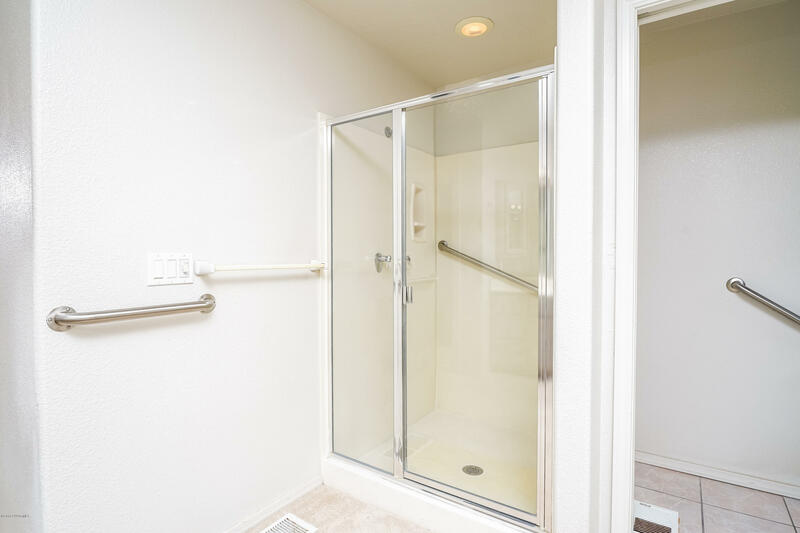 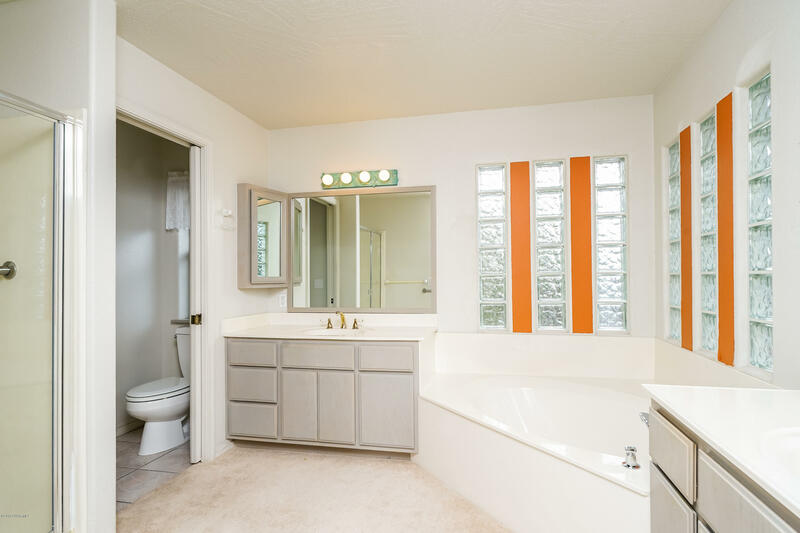 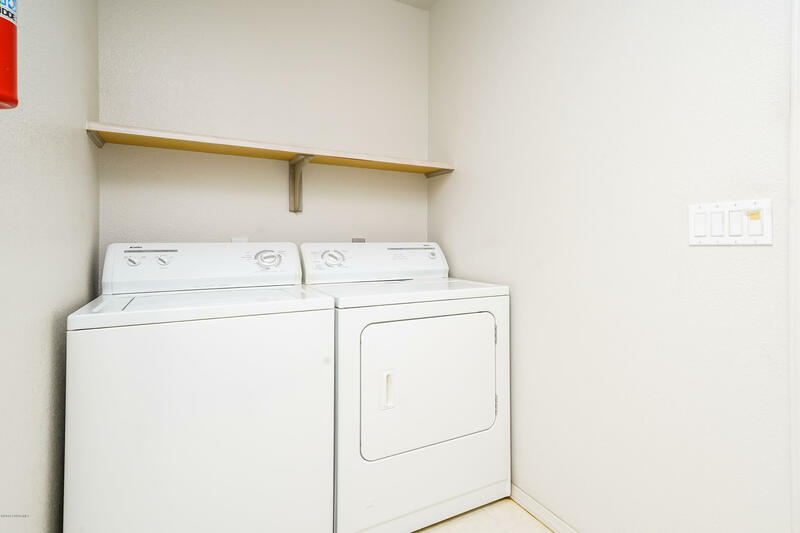 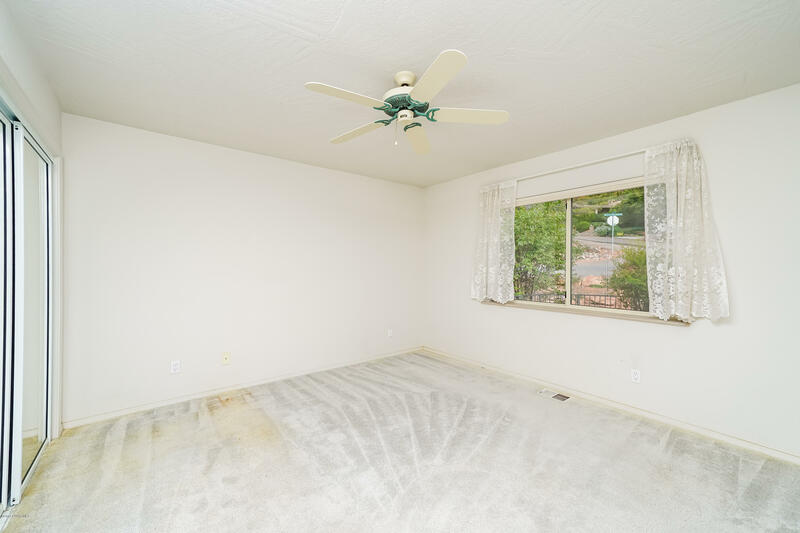 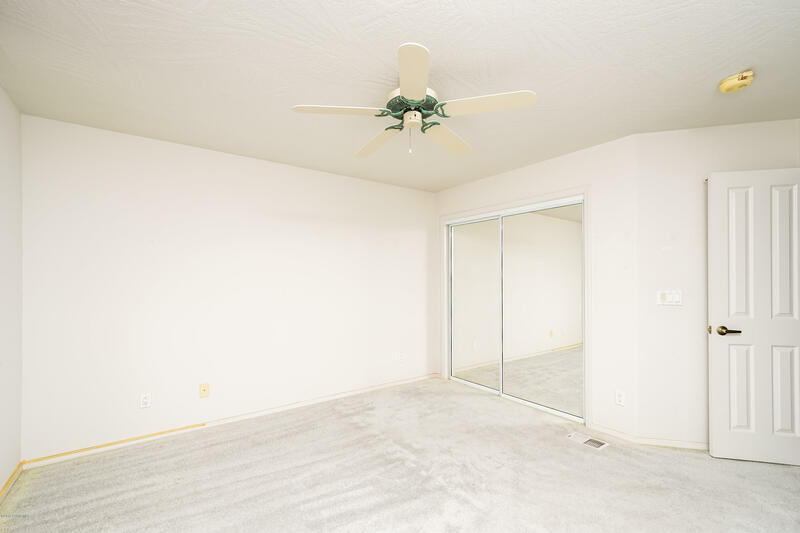 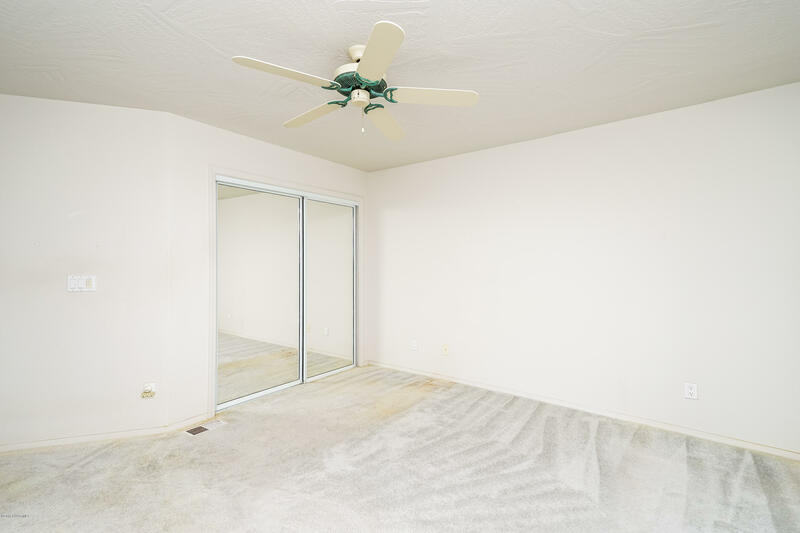 The master bedroom has his and hers closets, dual vanities, a walk in shower with grab bars and a soaking tub. 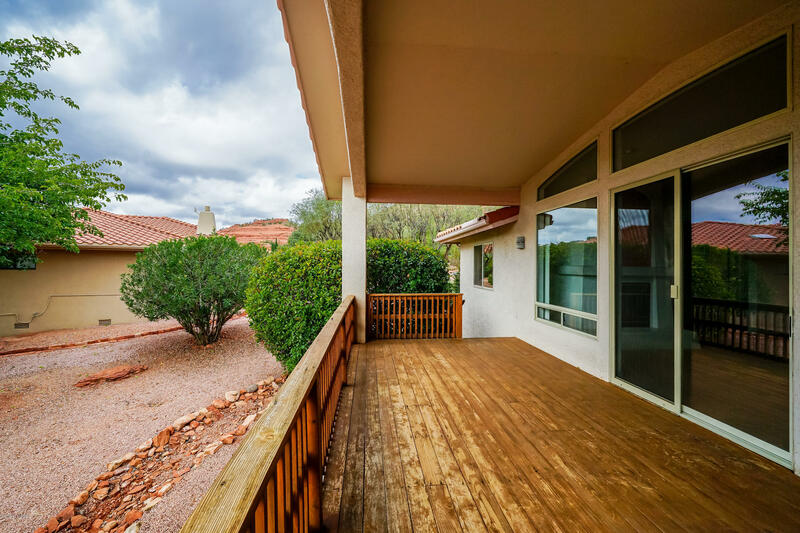 Enjoy the sunset from the rear covered deck or the sunrise from the paver patio in the front of the home. 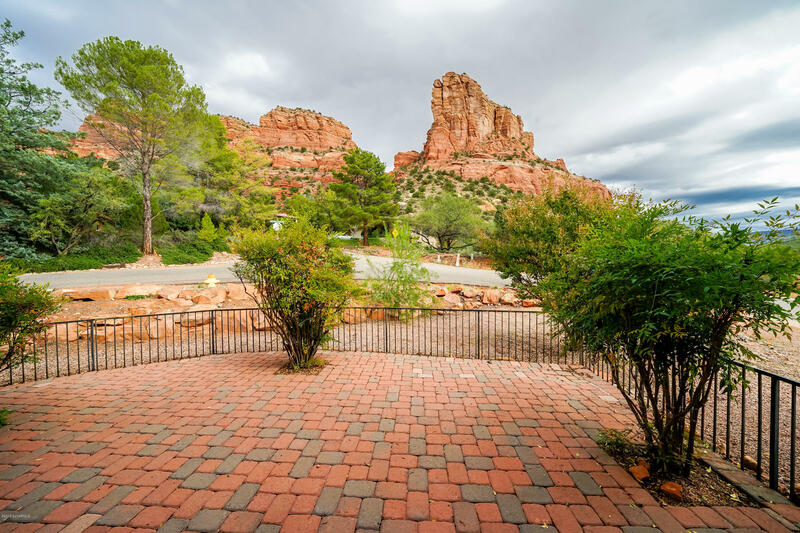 Near Oak Creek Country Club Golf Course, shopping, and hiking.